22 string 'Sarah' video/sound sample - coming soon ! 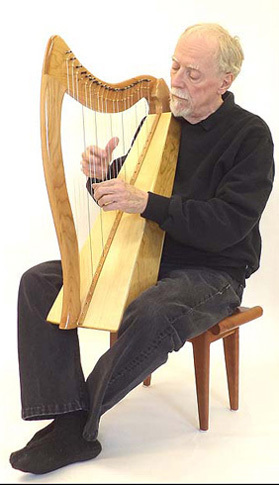 Our new lap harp has a large voice for such a small harp. 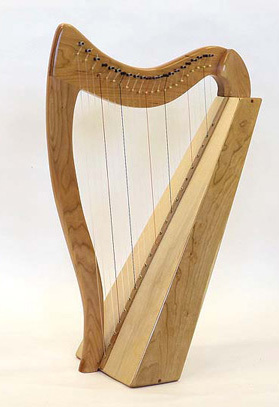 A perfect instrument for harpists on the go. Loveland levers $25, per string. Spare strings and tuning hammer included. Click on one of the photographs to view additional pictures.